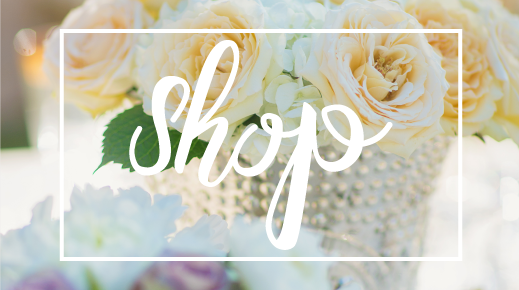 Shop our collection to find the perfect arrangement for every occasion. 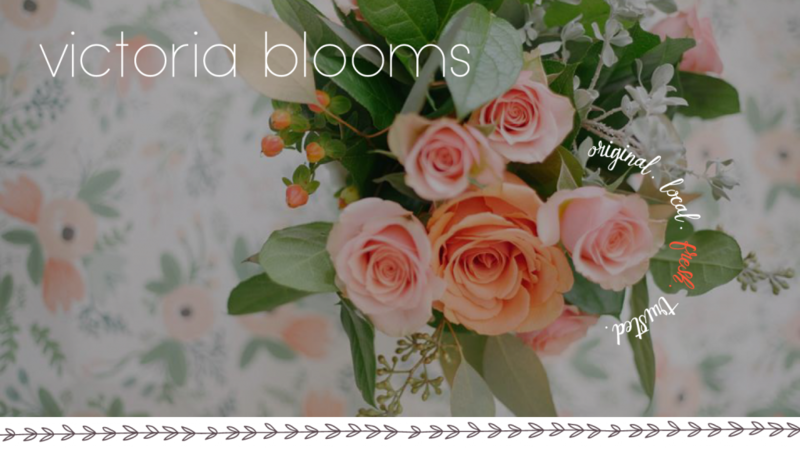 Victoria Blooms opened its doors on the premise of providing original and inspiring fresh floral design to the community of Sarasota and beyond. 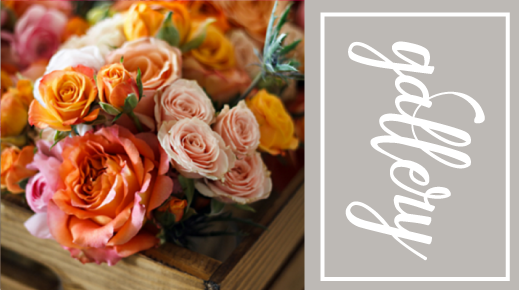 We specialize in everyday fresh flowers, weddings, corporate accounts, special events… basically all of your floral needs! Gorgeous! I was blown away with how amazing the flowers were from Victoria Blooms. She went above and beyond and created just the look I was imagining! 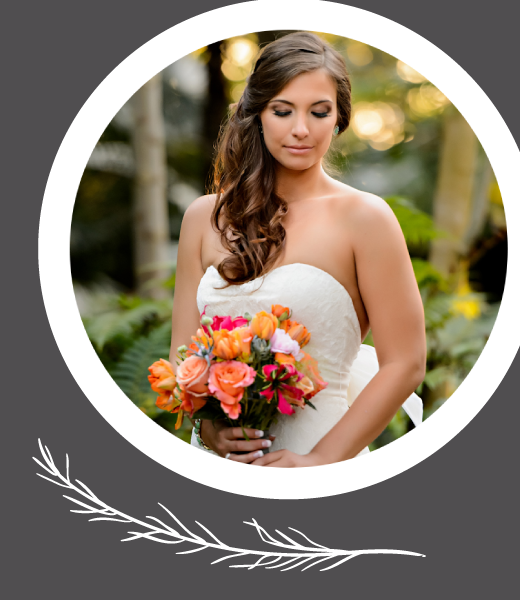 There is no better florist in Sarasota!